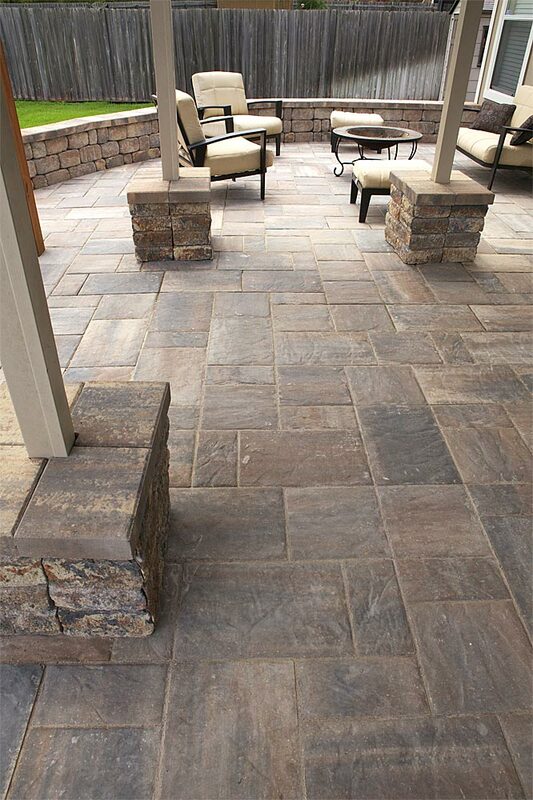 I would like to get bluestone pavers for my patio which is 34×8 and would like the price for material only. Thank u. We don’t sell just the pavers alone. All of our services include installation as well. Let us know if you’d like to have an estimate for your project with installation included. Thank you!